The luxury hotels in Indonesia, deserving attention of the most discerning traveler. 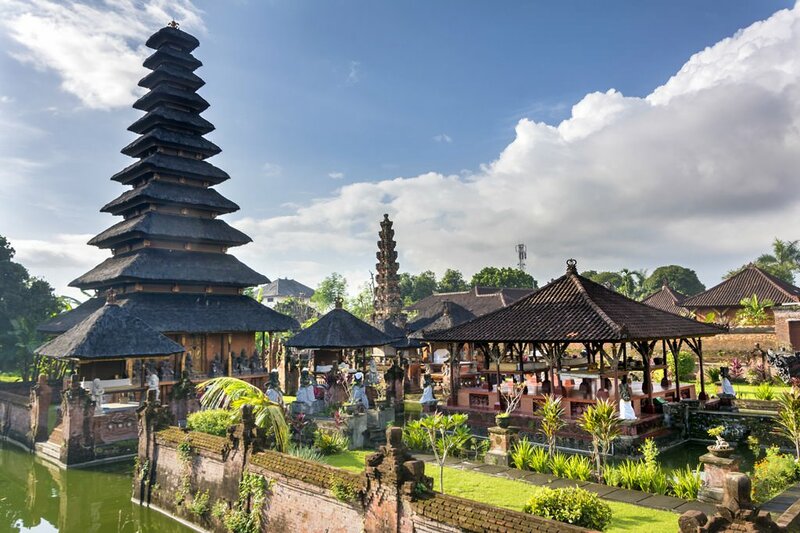 The first settlements on the territory of Indonesia were formed in the 1st-3rd centuries AD but there are just a few written references to these states. In the 7th century, the large country of Srivijaya was formed and controlled the entire territory of present Indonesia. 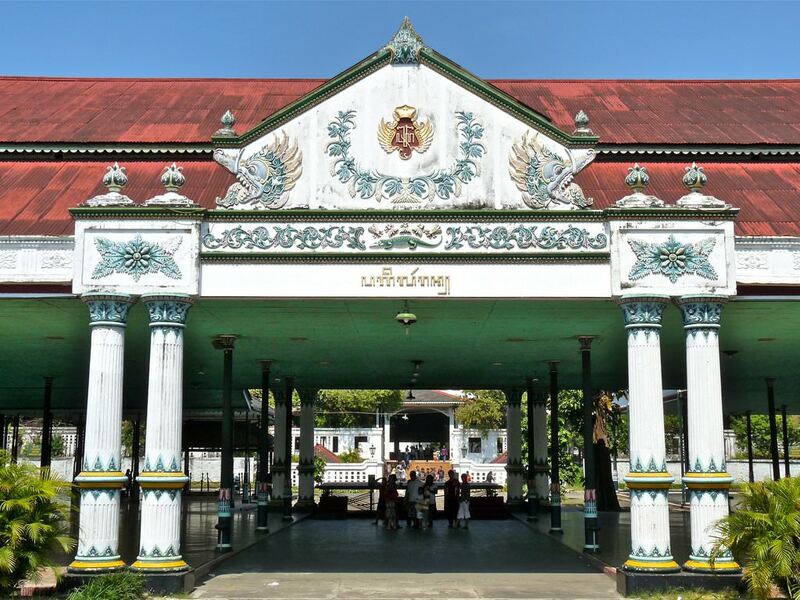 Consequently, its territory and several neighboring kingdoms were conquered by the Majapahit Empire that had existed until the colonial period in the 16th century. In the Middle Ages, these lands attracted European colonizers with vast plantations of spices, some of which were literally worth its weight in gold in Europe. The first colonial settlements were formed by the Portuguese people in 1512. At that time, spices started to be delivered to Europe for the first time. In the 17th century, the Netherlands fought with the country for the right to sell spices. Several decades later, Portuguese colonizers controlled only the island of Timor. Then, Portugal assigned this right, so Indonesia remained the Dutch colony until 1945. 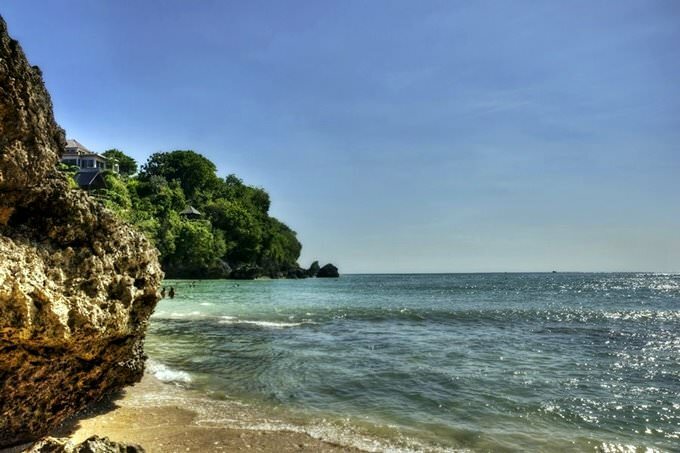 At present, Indonesia attracts not only fans of amazing excursions and exotic nature, but also fans of beach recreation. The most famous beaches are located in Bali. This resort is famous for its fashionable hotels and spa centers all over the world. Bali is one of the romantic resorts in the world because of its exotic landscapes. The noisiest and most crowded beaches are in Kuta. They are visited by young tourists and adherents of budget recreation. These beaches are perfect for surfing. Near them, there are a lot of restaurants, pubs and nightclubs. Seminyak has also gained a status of the elite resort. 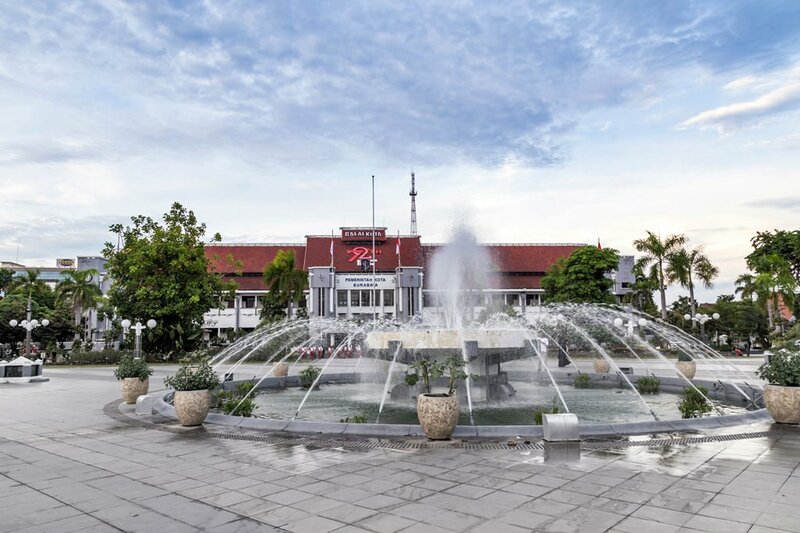 It is notable for its well-equipped coast, upscale hotels and restaurants. Shopping enthusiasts will be impressed with many pleasant surprises in Indonesia. They can buy here beautiful clothes of batik, as well as souvenirs and accessories of natural mother-of-pearl. In every gift shop, you will find accessories from local craftsmen. The most popular souvenirs here are hand-made caskets and rattan bags. In Indonesia, you also can buy inexpensive jewel with pearls and excellent natural cosmetics made on essential oils and herbal extracts. 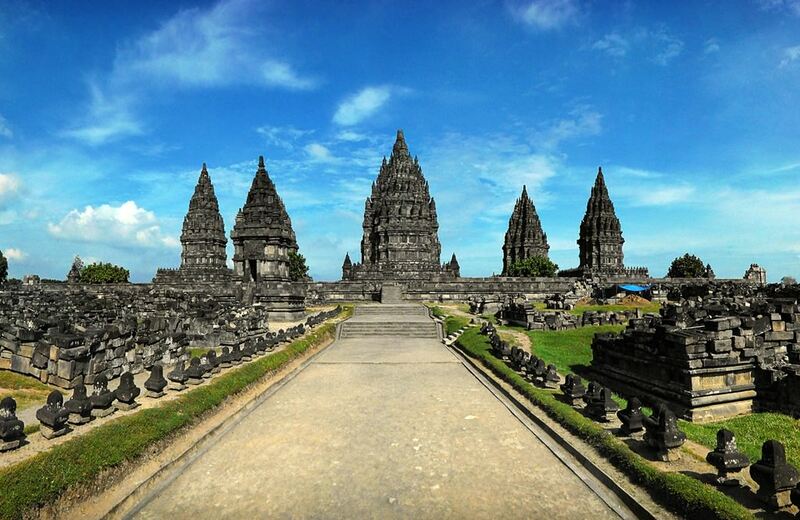 This article about iconic landmarks and sights of Indonesia is protected by the copyright law. You can re-use the content, but only under the condition of placement of an active link to www.orangesmile.com. Recently the researchers stated that Pacific Ring of Fire is a really a huge tectonic fault. This unique area is located all around the Pacific Ocean. There you can find 328 volcanoes of 540 presented on the Earth. The volcanic chain goes through a lot of countries. One of the most earthquake-prone places is located in Indonesia. Near the popular exotic resorts and snow-white beaches have placed the dangerous volcanoes that can become a reason for a real catastrophe. The tectonic plate that is a floor of the Indian Ocean goes lower and lower. Regular earthquakes are the main reason for this. Sumatra Island regularly suffers from the storms. In 2013 there were two strongest earthquakes that wiped out several villages and claimed the lives of hundreds of people. 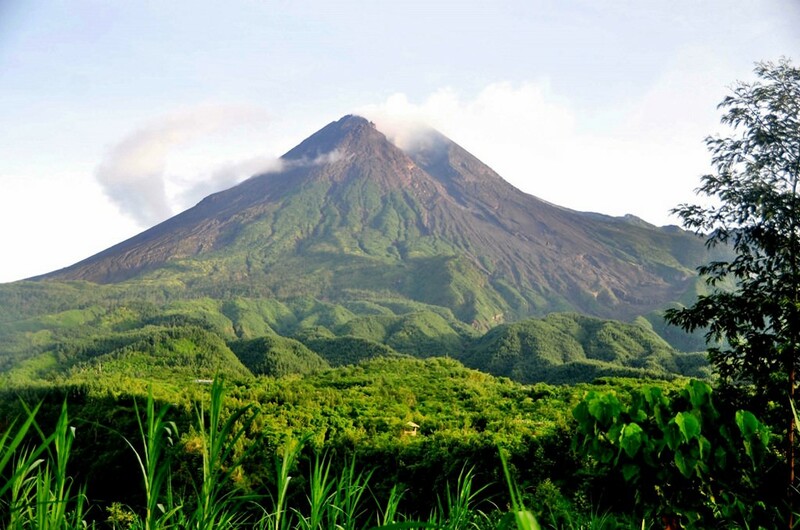 Merapi Volcano is also one of the most dangerous supervolcanos in the world. Island’s Java volcano doesn’t look like its supervolcano “brothers”. If once it erupts, a lot of damages will be done to the Earth. For the last 100 years, its activity becomes rather high and that makes keep scientists’ head on a swivel. The volcanoes high is 2 914 meters. Every seven years it has large eruptions but small eruptions happen much oftener – twice a year. The strongest eruption was in 1930 and became a reason of 1 300 deaths. In 1974 the eruption has destroyed two villages and in 1975 another village was raised to the ground and claimed the life of 29 people. 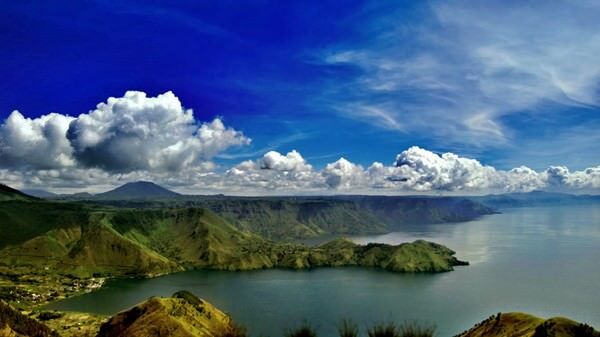 In Indonesia in the central part of Sumatra island has placed the biggest, 1 775 square meters area, Volcano Toba. Today this large caldera is filled with the beautiful lake. On its shores have placed picturesque green hills. 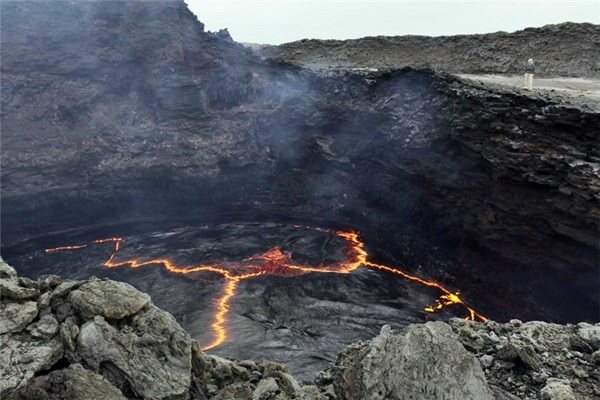 After the detailed researching, the scientist concluded that the last eruption was about 75 000 years ago. It was a kind of critical test for our planet.